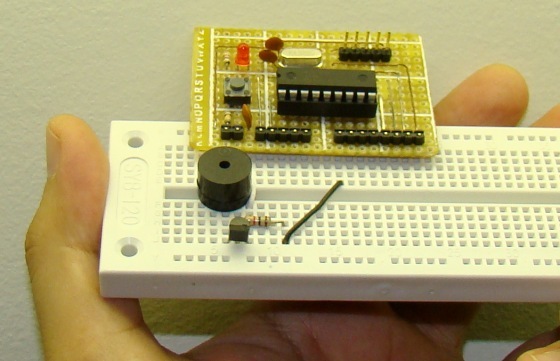 Breadboards are a great tool for prototyping and testing electronics circuits. 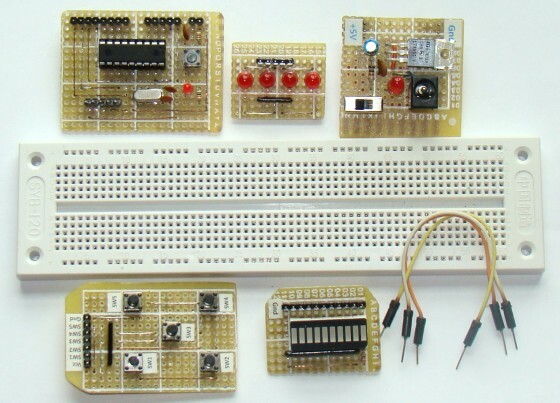 Here I am sharing with you some plug-in modules that I once made to make my breadboarding life easier. 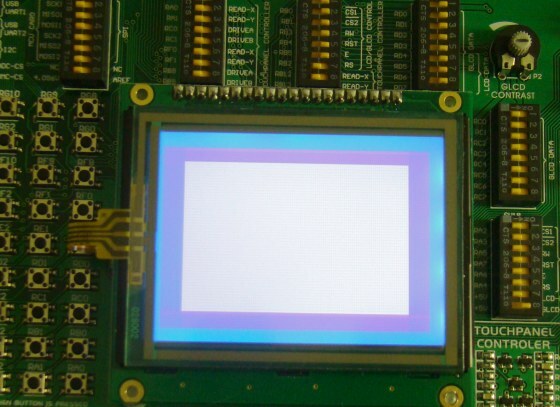 I have used these modules many times in the PIC experiments described in this blog. 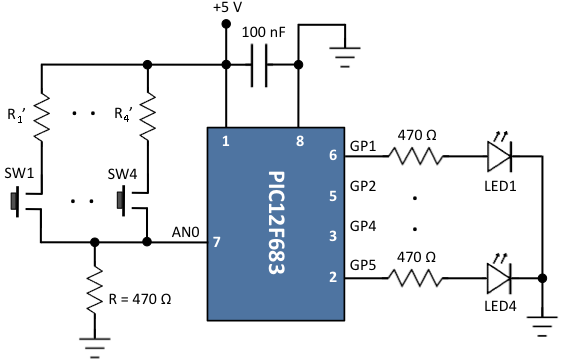 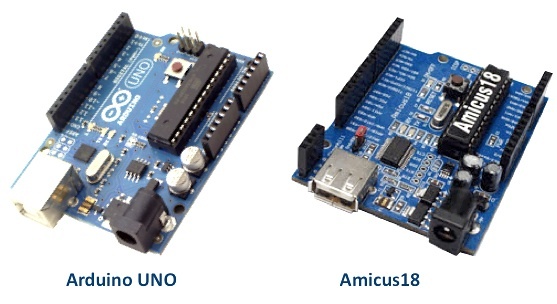 These modules serve very common functions that are required in most microcontroller circuits. 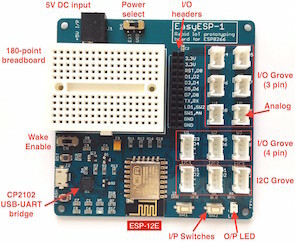 Their use not only reduces the number of wire connections on breadboard, but also expedites prototyping and makes debugging of the circuit easier.